Practicing the discipline of journaling daily will help you focus your attention on God and his word in unique and powerful ways. As you Pray with a Pen, you will create a record of God’s goodness and faithfulness in your life. As you consider the contemplative questions throughout this journal, the chasm between your prayers and plans will shrink. One will shape the other. 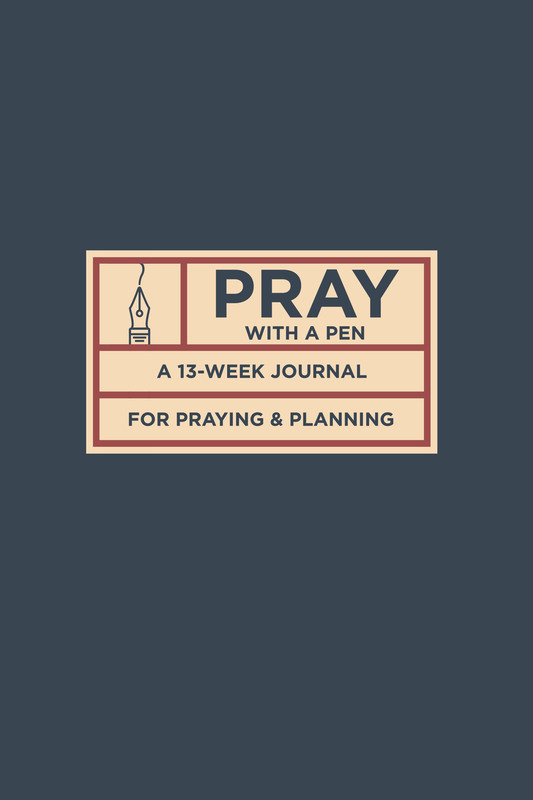 Consider this journal a challenge, as well as a means, to engage with God at a deeper level.